How long has it been since you made a “fort” as you did when you were a youngster? Nothing beat sleeping out in a shelter you made using whatever your creative mind could find, tarps, blankets, cardboard, it did not matter as long as you were sleeping under the stars, which deserved a bit of your attention as you lied down with your head poking out and resting on your hands. Go back to your childhood for practical lessons of staying comfortable at night. The Shelter Craft workshop starts with an understanding of why we need shelter. Then we journey through the historical styles and uses of mobile shelters arriving at the present day exploring three major categories of shelter; base camp shelters, trail camp shelters and emergency shelters. We will also explore campsite selection, what makes a good campsite and how to improve the site for future users. Some animals carry their shelters with them as in their shell, skin, fur or wool . Other animals build shelters out of what nature provides. Humans carry their shelter into nature. We discover what other animals might do for shelter and glean from this knowledge ways of staying healthy and comfortable in nature without having to carry too much with us. We allow nature to provide some of the materials to create a cozy den for the night, the week or the month. 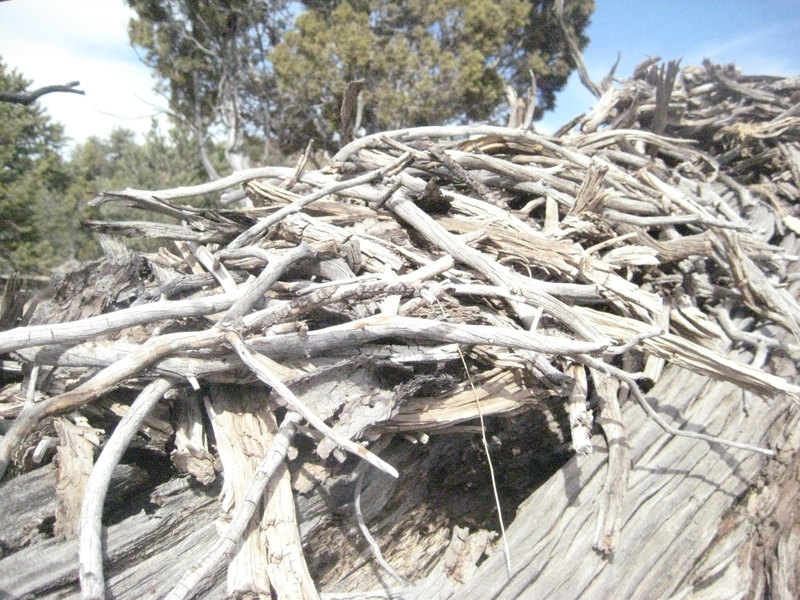 An animal’s cozy den constructed from nature’s gifts. With a bit more knowledge and skill, we are ready to start constructing our “forts”. The knowledge includes where to put your shelter. The skill is rope craft. We teach basic care of rope and cordage and the seven basic knots one should know for a multitude of purposes beyond shelter craft. “Tents were invented long before the dawn of history, and they are still used as portable dwellings by men of all races and in all climes – and still the perfect tent has not been invented. Every year sees countless campers busy with new contrivances in canvas or other material – and still the prehistoric patterns hold true.” Horace Kephart 1906. And Mr. Kephart’s statement still holds true. A flat piece of material, some cordage, sticks and leaves provided in nature and you have a shelter that will keep you dry in some of the worst rainstorms or cool in the midday sun. This workshop will have you carrying less shelter material with you on the trail. Depending on less stuff will leave you ecstatic that you are able to be at home in nature in your warm and cozy den. Next we will discover what natural shelters can provide us. Shelters made predominantly from materials found in nature – wiki-ups and other debris shelters – are fun and exciting to build and use, however they are best suited for longer term camps. Emergency shelters, which are constructed from items found in nature in thirty minutes or so, are more reasonable for the quick overnight camp. Clothing is an often overlooked area of shelter. One’s clothing affects the shelters that must be made. We will discuss clothing options for being in nature. Some of which are contrary to the mainstream way of thinking about dressing for adventures in nature. Finally, we will discuss the ethics and ecology of trail camping. When we camp at a location, we disrupt the areas ecology and appearance. When we leave a camp we want to repair this ecology and appearance as much as possible. The plants and animals of the area will appreciate it and the future visitors of the area will appreciate it. 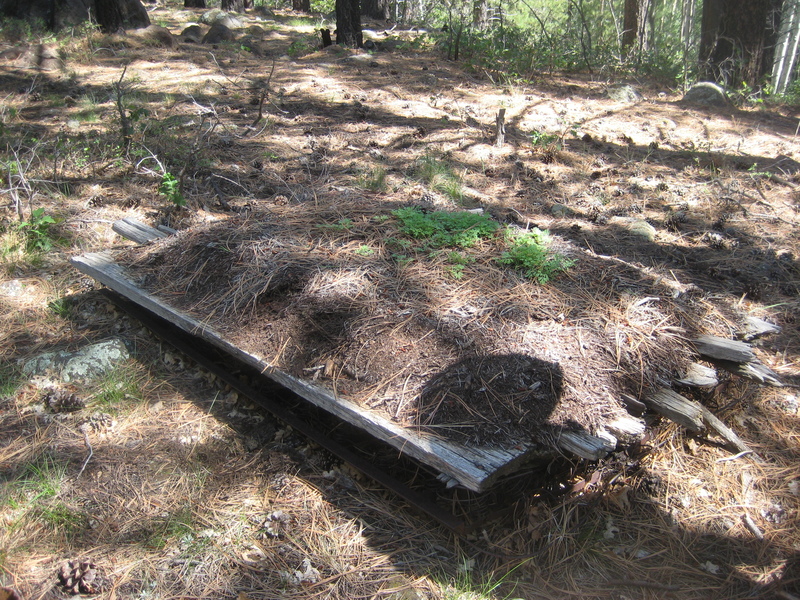 Remnants of an old sawmill camp provide an amusing example of a “debris bed” – an overturned box spring and platform covered with pine straw. Hosting a workshop is easy. If you are interested in hosting a workshop for your organization of the general public, please visit our Hosting a Workshop page.